3 Video CDs. This auxiliary TV teaching program specially introduces the structures of Chinese characters Presents the features of strokes and teaches on their recognition and writing. what are the positions of them and how they function in different characters to gain a more profound understanding of strokes. Consults to cartoon depictions for the illustration of Chinese Character writing essentials and strokes construction. 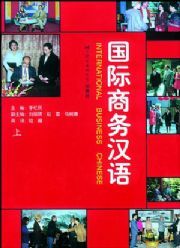 Consequently, learners could have a more enhanced insight into the generality of Chinese characters. Explains such fringe knowledge on Chinese characters as derivations, sequence of stroke composition, component configuration, stroke and component transformation, the traditional and simplified forms etc. 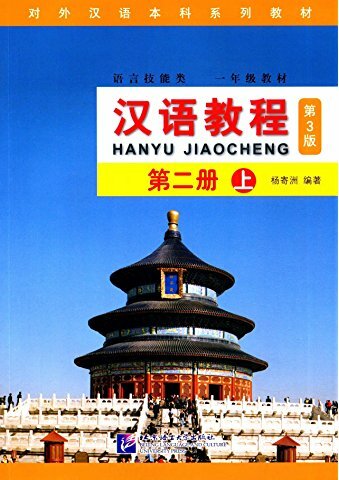 The purpose of this program is but to free the students from the depressing mentality that tend to be aroused when starting with the written Chinese. 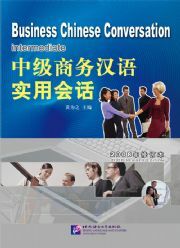 With its help they would really feel how easy and interesting it might be to command Chinese.